Happy Sollyween! 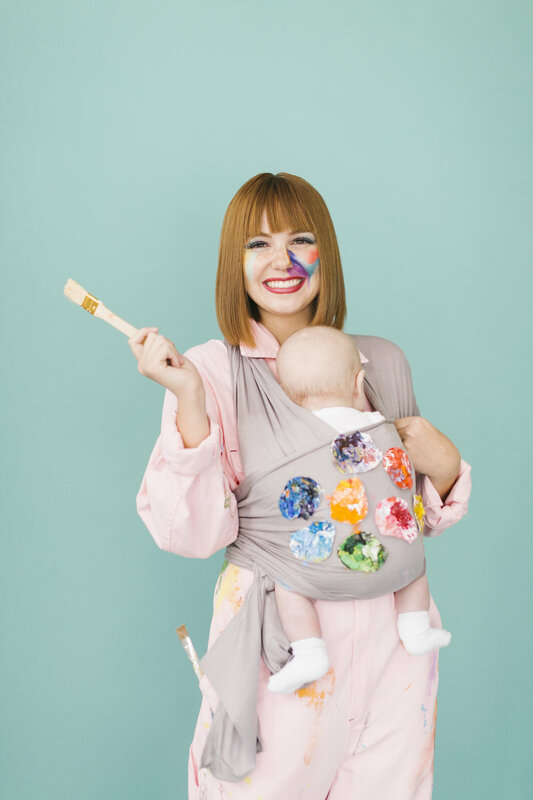 Get tiny thrills and big inspiration from the most creative Solly mama and baby costumes for a not-so-spooky Halloween. Solly Baby, the makers of the most beautiful baby carriers for infants and newborns, teamed up with The House That Lars Built to create 5 over-the-top brilliant ensembles. Treat yourself and scroll through the costume eye candy for some fun Halloween inspo and don’t forget to share your own #Sollyween costumes as well!